Old Enemies are closing in. Richmond sends them away. Will Devareaux find disaster or glory over the skies of Khartoum? The Last Airship from Khartoum begins with old enemies attempting to settle a score with Thomas Devareaux and his former crew. From Virginia to South Carolina to Cairo and Sudan, Devareaux and his company fight for their lives. Just when they believe that they have the upper hand, the President of the Confederacy, James L Kemper, sends Devareaux halfway across the globe to support the British in their fight against the Mahdi's siege of Khartoum. He and his men are not only caught in the crossfire of political ambitions, they are enemy targets. 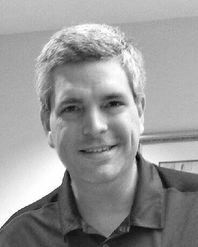 "Deserves an "A" for thinking outside the box," James F Walroth. In the middle of the ocean.The enemy closing in. What can airship commander, Thomas Devareaux, do? Over the Atlantic, the crew of the CSS Appomattox is going to war in defense of their new allies, the Empire of Spain. Captain Devareaux and his crew are part of a token naval force assigned to defend Puerto Rico and stand against the threat of an expansionist German empire and its ally, the United States. The crew of the Appomattox not only has to battle the German military, they must also fight forces from within. Devareaux and his crew were recruited by the Signals Bureau (the Confederate Secret Service) to combat enemies overt, and covert. The action unfolds in the skies, and on land, above the Caribbean, as Devareaux leads his landing party of marines to support guerrillas fighting in the hills of occupied eastern Puerto Rico. The CSS Appomattox is a work of alternative history. The action takes place in the air, over sea, and on land, as our heroes battle to defend their country. 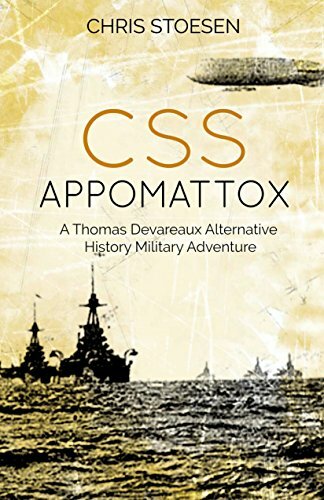 The CSS Appomattox is the first book in the Thomas Devareaux series.